Run smart to run faster! 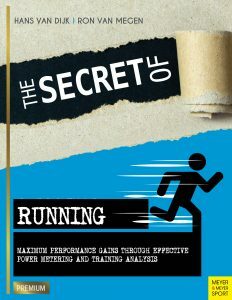 Why is racing with power superior to running at Pace? 28. The power of running. Comments Off on 28. The power of running.